Deferring taxes has always been a bedrock principle of retirement planning. The logic is simple: why would anyone pay the government now when tax-deferred accounts allow you to delay your obligation for 15, 25, and maybe even 40 years? If a reduced household income after retirement put you in a lower tax bracket, the savings could be considerable. But, what would happen if your tax rate after retirement was actually higher then what you would pay today? Could we see a scenario where deferring 25 cents in taxes today ends up costing you 33 cents (or more) when you withdraw your money in retirement? It’s a frightening thought if you worry, as I do, about the sustainability of current tax rates. Given the poor financial health of the federal government and our unfunded liabilities associated with health care and social security, many experts believe that tax rates will surely rise over the coming years. The Wall Street Journal’s Jonathan Clements examined this concern in a fascinating article, "Protecting Your Retirement No Matter Who’s President". Under most reasonable tax rate scenarios, he concluded that tax-deferred accounts still generally make sense if you have a long enough time frame. He ultimately recommended a sensible sounding 3-pronged strategy that should hedge your exposure to most tax code reform efforts. There are a lot of caveats in his analysis so I suggest you read the article carefully and run your own analysis. In today’s show, I also share my thoughts about a favorite fund of mine, Dodge & Cox Stock, that’s recently reopened its doors to individual investors. I generally don’t recommend actively managed large cap mutual funds, but this fund’s approach to investing and its long-term track record might make them worth a look for your portfolio. Since your situation will be unique, please reach your own conclusion by examining their prospectus and track record. This could be an interesting topic for a future show. With all the different financial certificates that “financial experts” have, (from certified financial planner, retirement specialist etc……, )what can people do with their different certificates?? for a while, i thought the roth 401k was a good deal. now i think not. it is very important to note that the proper comparison when considering roth vs. traditional is your MARGINAL tax rate now vs. what it might be in retirement. ex: you’re MFJ pulling in $150k combined now at the 28% marginal rate. you plan to pull $50k in retirement (marginal rate is 15% currently.) do you really think tax rates will go up 86% btw now and retirement? that’s a huge increase. another consideration that tilts toward going w/ the tradl option–will you potentially have a year in which your income temporarily drops (unemployed, slow start to you’re own business, etc.) in which you can convert from tradl to roth? 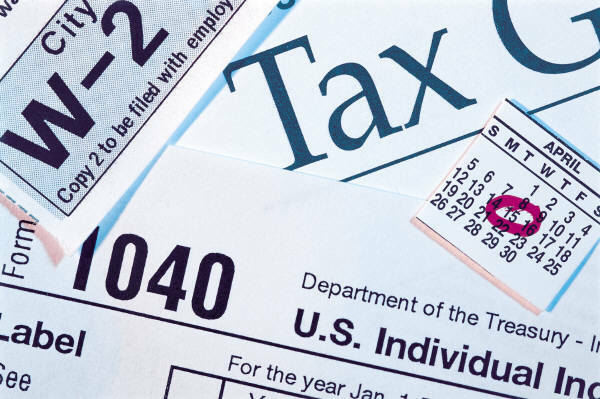 personally, i’m sticking w/ tradl 401k from now on and will invest the difference in taxable.